Chelsea have just one player battling with injury ahead of their potentially crucial clash with Huddersfield Town later today, as per Physio Room. Following the loss to Bournemouth midweek, which we’d prefer to deny ever happened, Maurizio Sarri is in desperate need of three points today. He has began to have his competence questioned by the Chelsea supporters. The restoration of faith begins today. 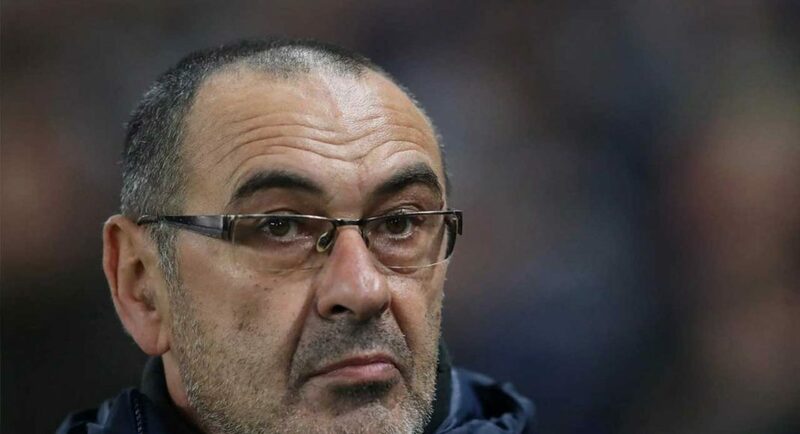 One thing that Sarri won’t be best pleased about is that he could be forced into a change at the back for today’s game. Physio Room believe that centre-back Antonio Rudiger will have to undergo a late fitness test before his availability is fully determined. Though our defence capitulated against the Cherries, Rudiger is a crucial player for us and has been consistently brilliant over the past year. Few Chelsea players have been able to perform to that level over the same period of time. That’s why we NEED him fit. If Rudiger is unable to feature, Sarri has to decide whether it’ll be Andreas Christensen, Gary Cahill or even Ethan Ampadu to deputise. We’d like to see Christensen get a chance to impress in the Premier League. He’s certainly earned it.